What is translational science and research? It is taking what is learned in a lab all the way to practical application in the community. For example: When researchers discovered a possible way of preventing the immune system from turning against the body, a discovery that could lead to a cure for type 1 diabetes, that is just the first step. There is a long process involved in creating, testing and making a new treatments available to the public. Unfortunately, this means many discoveries never make it out of the lab. Bringing the initial discovery to clinical trials in human and then to mass production is what translational science is all about. How will this grant help do that? The center is part of the NIH’s Clinical and Transitional Science Award Program, which aims to speed up the process of turning scientific discoveries into usable prevention strategies, diagnostics and treatments. As such, the research funding will be used to expand training and support for UIC researchers as well as to connect them with clinical and translational researchers throughout the U.S. Over the next four years, the center will focus on building the university’s capacity to participate in national, multi-site research projects and train future researchers. In an article for the UIC News Center, Larry Tobacman, co-director of the center and a principal investigator on the grant, says the center can help to quickly launch and conduct clinical studies by providing consultation and assistance to researchers navigating through the multiple steps involved in trial development and implementation. The center can help with experimental design, recruitment and retention of participants, and accessing a trained research workforce. 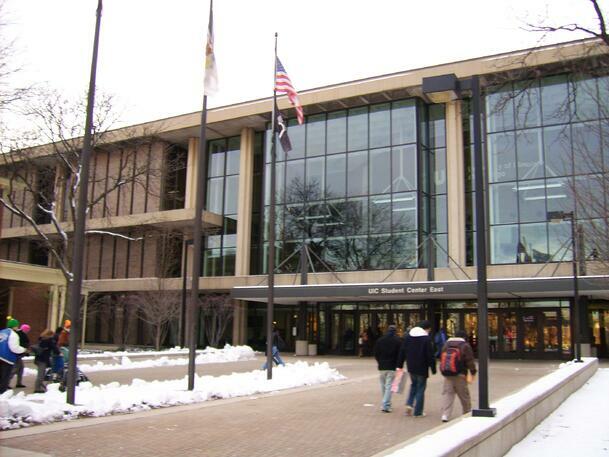 UIC’s CCTS was first funded by the NIH in 2009 and is part of a network of over 60 medical research institutions known as Clinical and Transitional Science Award Program hubs. These hubs work together to accelerate the research process, enabling scientific discoveries to reach patients and populations faster. As one of the few U.S. universities with the full range of health science colleges - including the largest medical college in the country - UIC has provided fertile ground for the establishment and growth of the CCTS. Laboratory equipment suppliers interested in meeting face to face with UIC researchers should plan to attend the 17th Annual BioResearch Product Faire™ on September 22, 2016. 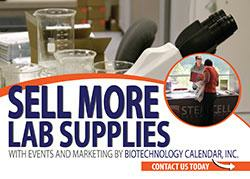 Biotechnology Calendar, Inc. will be hosting this premiere BioResearch Product Faire event, which gives researchers the opportunity to discuss their equipment needs with suppliers and see demonstrations of their latest products. Science professionals attend for free. For more information about displaying at this event call (530) 272-6675 or click on the link below for more information.